into taekwondo, capoeira and Muay Thai. 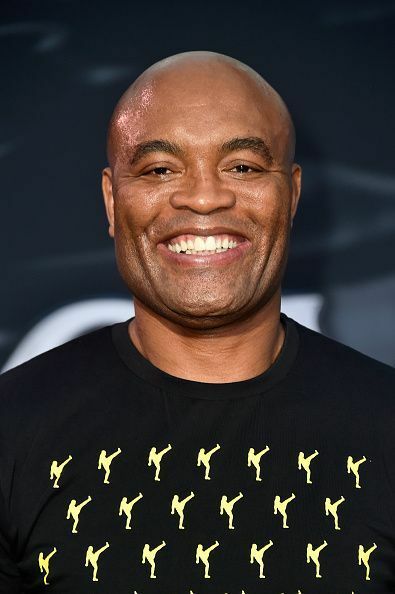 Anderson Silva started out his MMA career in Brazil itself, in the welterweight category, in 1997.
beat Sakurai and claimed the Shooto Middleweight Championship. England, before competing in Hawaii’s Rumble on the Rock promotion. victory with KO 49 seconds within the first round. finally in 2013 at UFC 162.
exonerated and free to resume fighting since November, 2018.
current record stands at 34-8. He has also appeared in multiple movies and TV shows.